Without confirming airstrikes in Syria, Israeli official rejects opposition's claims that alleged airstrikes were politically motivated. A political official on Sunday night rejected the allegations made by Knesset members from the opposition, who claimed that airstrikes in Syria attributed to the Israeli air force were carried out due to political considerations of Prime Minister Binyamin Netanyahu ahead of upcoming elections. The official said that even if Israel indeed attacked Syria, the move was planned long before the collapse of the government last week and certainly had no connection to Israeli politics. Syria accused Israel earlier on Sunday of carrying out airstrikes against two government-held areas in Damascus province, prompting a response from MK Yifat Kariv (Yesh Atid), who claimed the alleged Israeli airstrikes were a calculated political move by Prime Minister Binyamin Netanyahu before the elections. 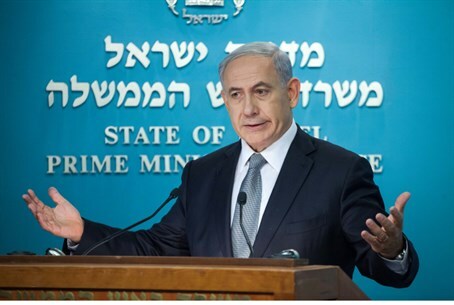 "Bibi cannot put together an alternative coalition and decided to choose the path of terror and intimidation and inflaming the Middle East," Kariv stated shortly after the news aired. "Mr. Prime Minister, this time it will not work."